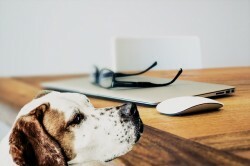 CosmoBC.com » Cute Animals » Pet » Which Dog Breed Is the Best Choice for You? Many people value dogs as their companions and regard them as a part of the family. It is important for you to choose a dog breed in terms of aspects such as size and temperament. You should also be in a position to give the dog the accommodation and care it needs in order for it to thrive. 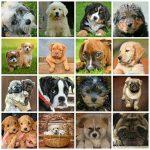 There are more than 160 breeds of dogs in existence and they all have their own temperament, physical characteristics and unique needs. The temperament of the dog refers to its attitude. Some people prefer aggressive dogs while others are more comfortable with friendlier dogs. This is a matter of preference for you as a prospective dog owner. If you want a dog that will boost security for your home, aggressive breeds will be suitable. For family pets that everyone can comfortably interact with, a friendly and relaxed breed is the ideal choice. You will be able to determine the characteristics of a particular breed if you watch how they interact with others. When puppies are young, it is possible to train them and adjust their attitudes in accordance with how you want them to behave. Selection of dog breeds is also according to their size. Popular large breeds include Retrievers and Great Danes. The size of the dog will determine how much space it needs both indoors and outdoors. The dog needs to have enough space for it to be active on a regular basis. Small breeds require less space and these include Poodles and Chihuahuas. Smaller dogs are ideal for people who have limited space but still want to enjoy the benefits of owning a pet. Regardless of how large or small your dog is, it still requires care and adequate supplies. Some of the supplies that you should be able to provide for your dog are water, food, toys, comfortable bedding and health care. 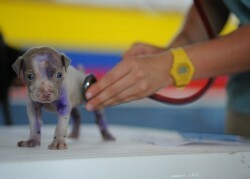 When choosing a dog breed take note of the things you will need to keep the dog healthy and in good condition. The amount of grooming a dog needs generally depends on the type of coat it has as well as its length. Some dog breeds require more grooming than others do, but they all need proper grooming and kept clean. You also need to consider the preferences of other family members you live with. If there are young children present or people who have allergies, choose a dog breed that is suitable for such an environment. If you already have a dog and you want another one, make sure that it will be willing to have a companion. You can test its ability to get along with other dogs by borrowing a friend or neighbor’s dog to watch how they interact with each other. Invest in insurance for your dog to cater for its health needs and unforeseen circumstances. Choosing the right dog breed for your needs will ensure that you have a treasured companion for many years to come. 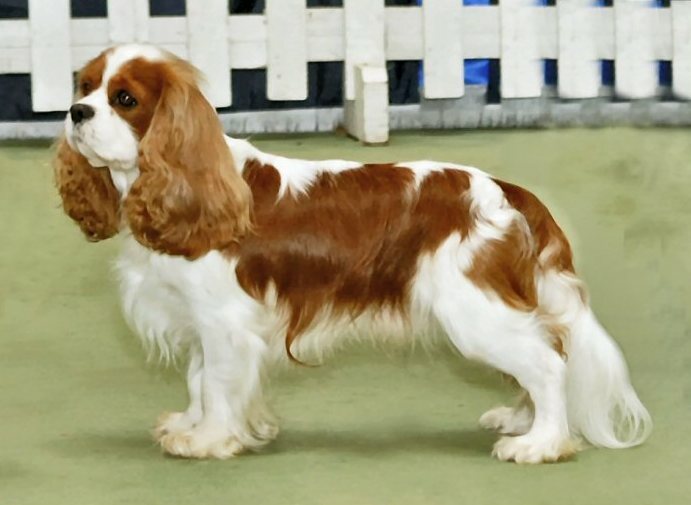 Cavalier King Charles Spaniel photo by Andrew Eatock. License: CC BY-SA 3.0.